Packing for an entire semester in a new country stresses even the sanest person. Don’t work yourself up scrolling through lists for what you should bring; most items will only add to the load. Do you really want to spend most of your money on baggage fees? Heck no! Stocking up can get expensive and leave you scrambling for change to satisfy that gelato craving. Whether you’re searching for something practical for your bestie, or you don’t want to forget something important, these items will ease up the bulk. Mark down these 10 items to buy for someone studying abroad. Some other severely jetlagged individual might pluck your standard black suitcase from the carousel. When it comes to traveling, you don’t want to get separated from your luggage. With so much on your mind, things will get lost or left behind. According to the International Air Transport Association (IATA), more than eight million people on average fly daily. Therefore, your luggage could very likely find a new home with one of those eight million other travelers. To avoid your luggage getting misplaced, snap a tag on your baggage. Additionally, if your luggage never makes it to your final destination, a tag makes your bags easier to find for the airline staff. 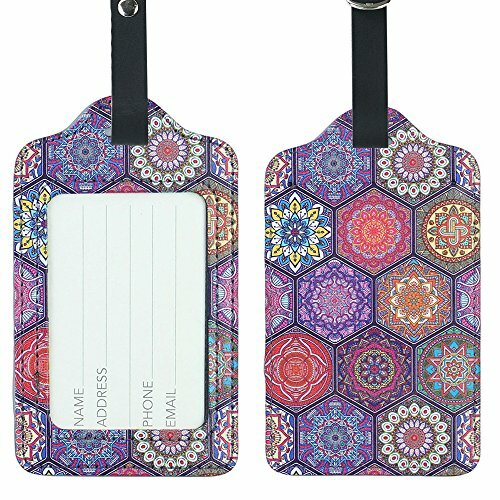 Through using a luggage tag, you define your stuff and add a personal touch. You can purchase many creative, affordable options. Luggage locks keep sticky fingers out of your belongings. While abroad, you will stay in a variety of hostels, planes and trains. “Even though I stayed in some awesome hostels, there definitely were a few where I didn’t feel comfortable leaving my luggage unattended. A luggage lock was probably one of my best purchases since it let me freely explore the city knowing my stuff was safe,” said University of Florida sophomore Marco Romano. 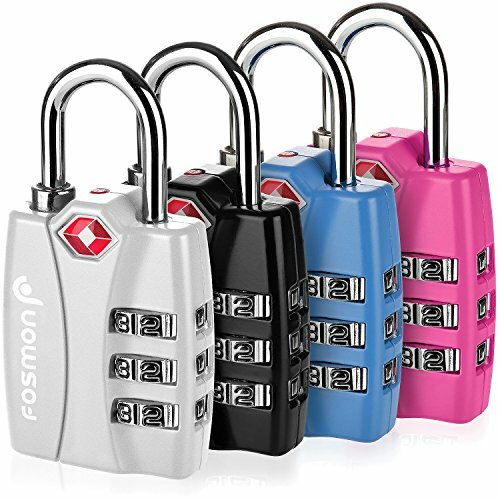 Not only does a luggage lock protect your belongings, it also provides you peace of mind. You can explore the cobbled-streets of Florence without the stress of carrying your luggage from site to site. Protect your valuables from unwanted theft using your own combination. However, make sure the locks are TSA approved to prevent complications at the airport. Liberate yourself from product overload. Instead of buying dozens of travel size bottles, purchase multipurpose products. Using products that serve dual purposes helps save space while lessening the weight of your baggage and creating more space for souvenirs. You can also save time by fitting many steps into one. The time saved in your routine can go towards those few extra minutes exploring your new city. Instead of purchasing a sunscreen and a moisturizer, find a moisturizer that lists SPF in its ingredients. If you enjoy wearing makeup, but don’t want to lug around all your different bottles, brands, like Laura Mercier, offer tinted moisturizers that provide smooth coverage and the suggested SPF. Cosmetic companies offer products that allow you to have all your make-up essentials without comprising on space. 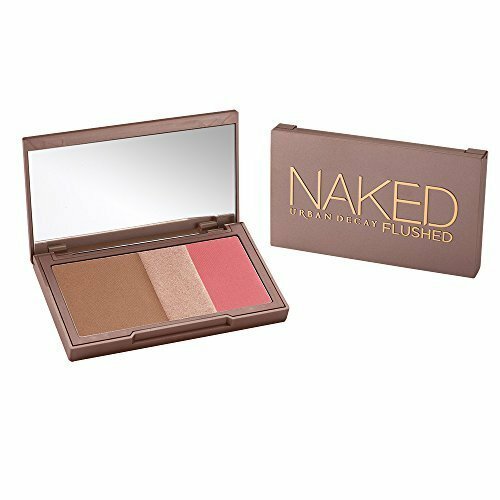 Urban Decay and other companies offer compacts containing a highlighter, bronzer and blush. Following this trend allows you to have all your cosmetic essentials without comprising on space. Another popular trend calls for using a multi-purpose shaving cream or after-shave. The company Jack Black offers a shaving cream with a moisturizer that doubles as cologne; this is the best way to feel fresh after a long day of traveling. Not only an #aesthetic, passport covers provide many beneficial services to travelers. Don’t dig through your bag to find your wallet in a bustling airport; this can be dangerous and time-consuming. Stay organized. 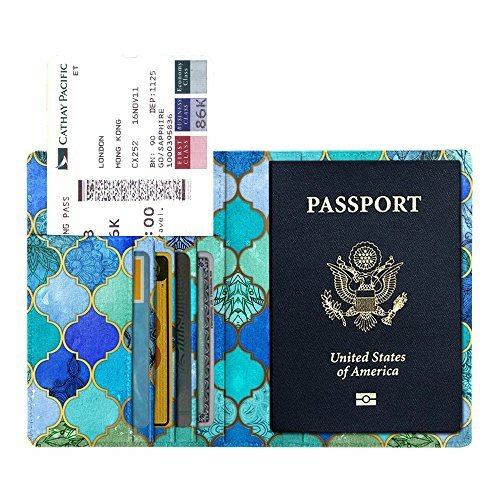 Many brands, like Fintie, offer passport covers that have slots for your credit cards, boarding pass and other forms of ID. You will feel secure knowing you have all your stuff in one place. And, you can showcase your personal flare while sprinting to your gate. Walking through the historic streets of Rome, no doubt you will get thirsty, but do you really want to buy bottle after bottle of water? Reusable water bottles help the environment and save you money. “One of the cultural shocks for me studying abroad was that you had to pay for water at restaurants,” said Florida State University junior Natalie Eskin. “I was used to always getting tap water in the states, but that isn’t really a thing abroad,” said Eskin. Making sure to purchase a reusable water bottle for yourself or friend saves money. You won’t have to constantly buy water in airports, restaurants or stations. Countries, like Italy, have many accessible locations around cities that offer fresh, mountain water. You can fill up your bottle and won’t have to stop to waste more plastic. Put the money saved towards a delicious meal, like spaghetti alla carbonara, Rome’s specialty dish. Just make sure to keep it under 3.4 ounces when going through airport security. Learning how to speak Italian as a native fully immerses you in the culture; you’ll be able to order the vino della casa and whatever delicious pasta right of the menù del giorno like a true Italian. Instead of spending money on thick, detailed guidebooks that you probably won’t use, put your money towards a phrasebook. 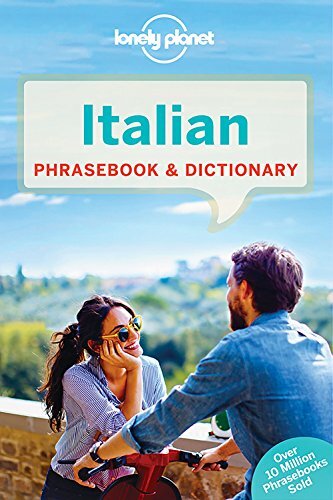 Purchasing a phrasebook connects you to the culture. Guidebooks mainly list the touristy spots. Phrasebooks show you more practical aspects. You will learn the every-day language, not just what textbooks prescribe. “I used a phrasebook to converse with the natives and it helped me build a special relationship,” said Florida State University senior Luca Romano. “Phrasebooks help you learn from the perspective of locals and most people will appreciate you for just trying to speak their language. It’s a great way to break barriers,” said Romano. No one wants to open their suitcase and discover shampoo and conditioner soaking into their favorite summer romper. 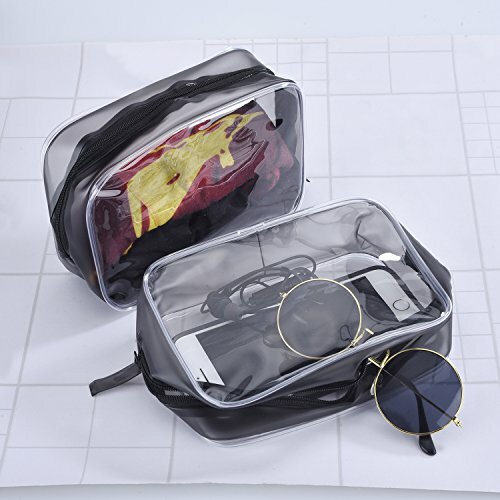 Without toiletry bags, stuff will spread out, leak out and flip out all over the clothes and valuables in your luggage. Making sure your possessions remain organized also works as a way to save space. Even though you know you don’t need that extra conditioner or emergency hairspray, using toiletry bags provides you with the space to fit way more toiletries than actually needed. My first time doing laundry in Florence, Italy, resulted in a disastrous mistake. So many brands and so many foreign words completely overwhelmed me. Grabbing what I thought was detergent turned out to be fabric softener. However, I only realized after weeks of using it and once the laundry machine broke down. Doing laundry in a different country can confuse anyone. Trying to select the best detergent for you proves difficult when you can’t understand the language on the bottles. Use familiar and trusted products. With detergent pods, you’ll likely avoid tedious minutes spent translating and researching various detergents. 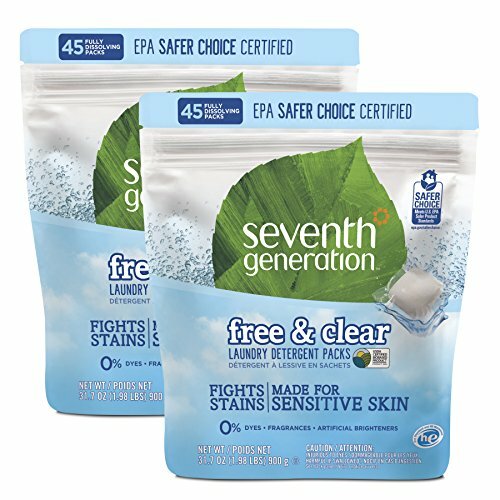 And not only will detergent pods be cleaner and efficient, but you’ll also have the comforting smells of home. When you first arrive in Paris and get a whiff of the sweet-smelling crepes, it becomes all too easy to forget why you are abroad. But don’t neglect your studies. As you travel from city to city, your homework will follow you. And since your laptop works as your life-line, don’t travel without proper protection for it. 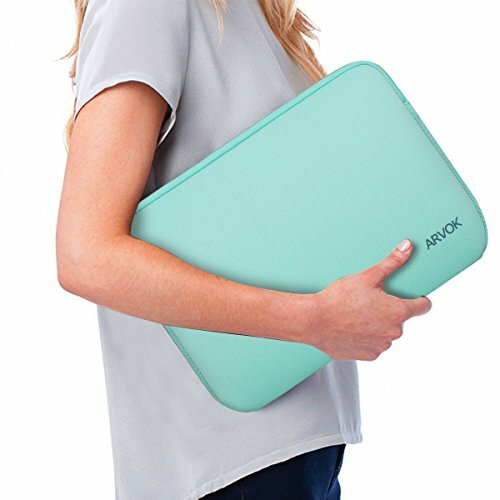 A laptop case acts as a barrier against any travel-related damage. With all the hustling and bustling of traveling, you are guaranteed to bump into a few people or drop some things. A case will add an extra layer of security. Fixing your laptop abroad is way different than fixing it in the states, with all the language barriers and currency exchange. Save money now and safeguard your laptop from accidents. As you rush to the airport to catch your flight to Lisbon, the fact that you haven’t eaten will cloud your excitement. With your only option being the lukewarm airplane food, you’ll wish you had something to hold you over until you can devour a plate of Alheira de Mirandela. Allow protein bars to save you from the discomfort of all-day hunger. “Granola bars saved my life abroad. During long layovers or rushes to the train station, the bars would sometimes be my only meal,” said Florida State University junior Rozsa Gomory. 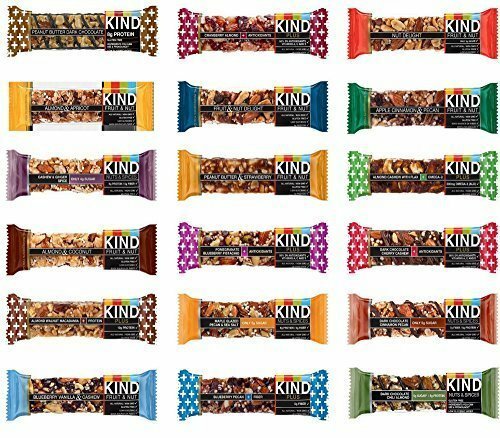 Simply put, bars will instantly fuel you to keep you moving. Most airports or trains stations only offer fast-food. Though tasty, you don’t want to eat greasy, fatty meals every time. Make sure your studying abroad friend has a great backpack before they leave, too.